and individual purchases will add up! $150 Total will earn you Hostess Rewards. - these deals are AMAZING! Door busters will be available the first and last day only, for 24 hours and while supplies last!! running through 11:59 PM (MT) that same day. Limited items at discounted price are available. Once discounted items run out, items will be available at regular price. You MUST USE THE BUNDLE CODES from the EXTRAVAGANZA BUNDLES! 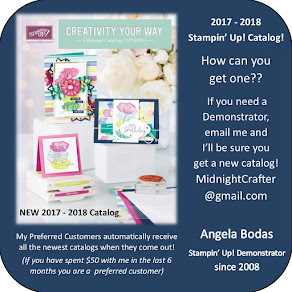 Regular item codes will get you REGULAR PRICE! 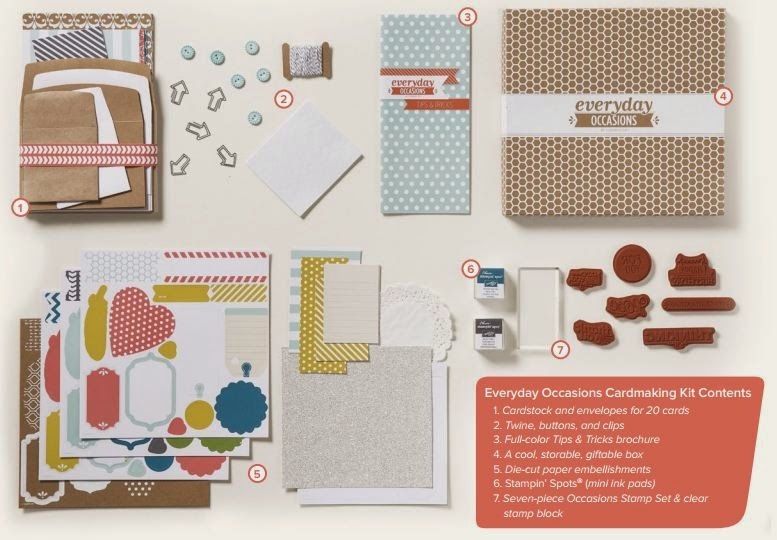 Regular items from current catalogs can be included onto your Extravaganza Orders. 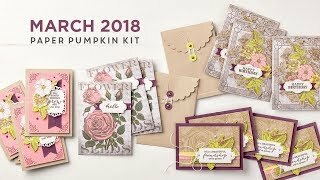 Don't forget to order Prepaid Subscriptions for Paper Pumpkin - GREAT GIFT IDEA!! Kit will be mailed out to winner on December 3rd. and make your wish list ASAP! Type or Copy & Past Code into lower Left side of Order, and hit Apply. Look Below the Red Special Offers Box. 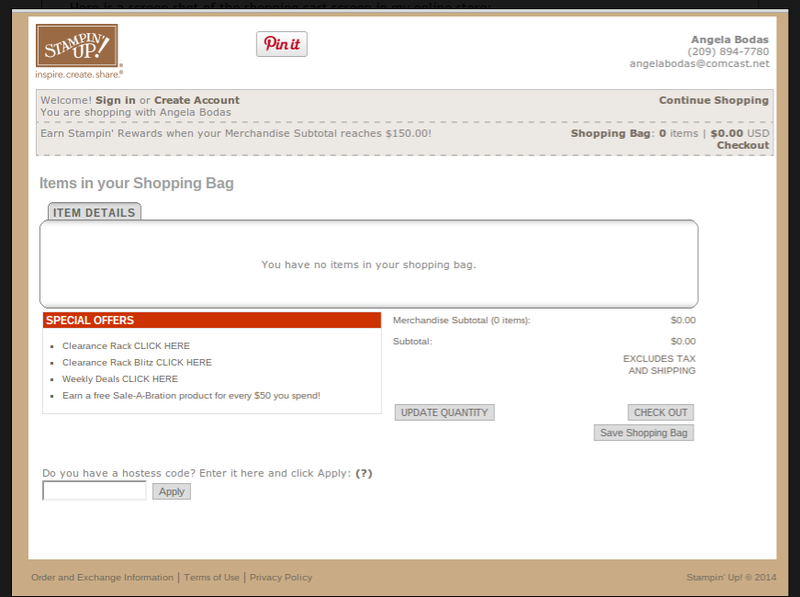 You may have to SCROLL DOWN to see the code box if you have added items to your cart! Once Entered, the name should appear Online Extravaganza MidnightCrafter.